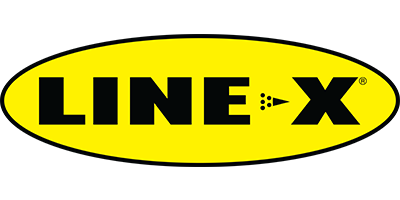 LINE-X Inland Northwest is proud to serve you in Coeur d'Alene, ID and Spokane, WA. As vehicle coatings and spray-in bedliner experts, we’re your first line of defense against all those nasty elements that seek to do damage to your four-wheeled baby. Backed by one of the most recognized and respected brand names on the planet, LINE-X, our application technicians are able to brag about the exceptional results they produce on a daily basis. Though we specialize in truck and 4×4 protection, from front grills to rear bumpers, we do enjoy a challenge and can coat just about anything in LINE-X’s unquestionably protective coating. LINE-X spray-on coatings surpass industry expectations to deliver upon a promise of unquestionable strength and durability. Using only those techniques and equipment that have proven to deliver unparalleled results, the LINE-X INW teams, in Spokane and Coeur d’Alene, focus their attention on providing superior work with a smile. Always with a smile. Find out why we’re one of the premier LINE-X franchisees in the northwestern US by scheduling your free project estimate now. What do you need LINE-X’d?